White House Blasts "Disgruntled Liar" Omarosa - Joe.My.God. “Instead of telling the truth about all the good President Trump and his administration are doing to make America safe and prosperous, this book is riddled with lies and false accusations. 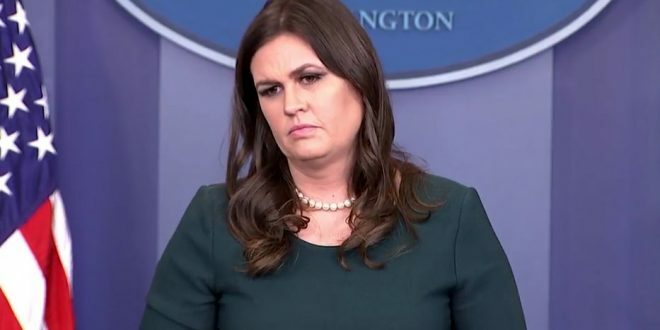 It’s sad that a disgruntled former White House employee is trying to profit off these false attacks, and even worse that the media would now give her a platform, after not taking her seriously when she had only positive things to say about the President during her time in the administration.” – Sarah Huckabee Sanders, via press release.